Have you heard of the new and convenient way of traveling? Our very own Sasha was the mastermind that filled us in on her little travel secret. We promise that this will make all your life easier next time you hit the road. 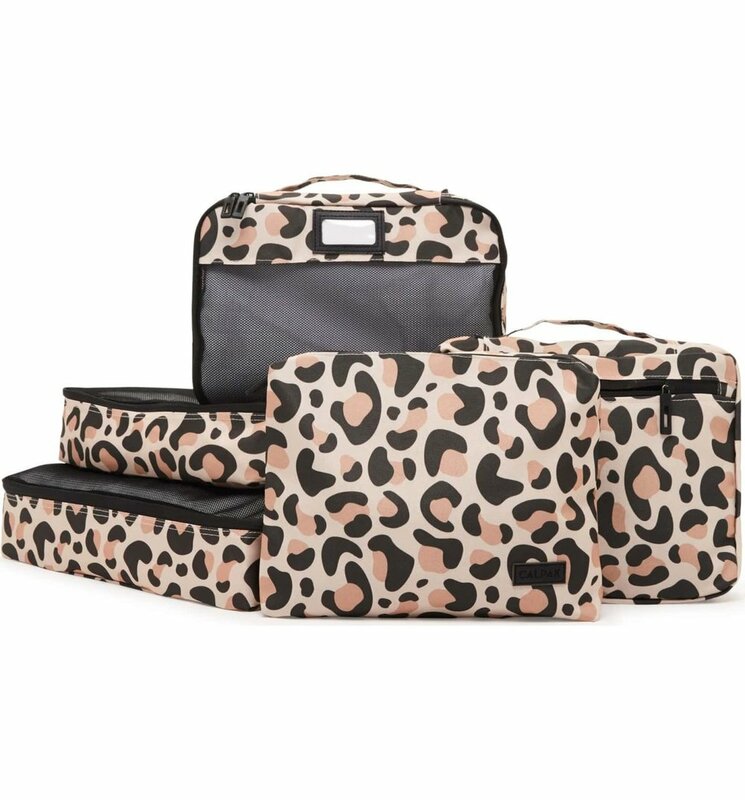 This little heaven sent cubes are small bags designed to organize and compartmentalize clothes inside luggage, as well as compressing clothing to ensure optimum use of space. Packing cubes are used by backpackers, business travelers, and holiday-makers. With different sizes and shapes, it is possible to find the right packing cubes to fit perfectly into your luggage. Some are squares, rectangles, or even long ones resembling square tubes. Others offer extra compression zippers, and some even have two sides, which are useful in keeping clean clothes separate from dirty. These cubes of zippered goodness will give you back some of your sanity while you travel! They help you to stay organized, keep your belongings compact, and find what you need in record time from the abyss of your backpack. There is no right or wrong way to use packing cubes. Once you have your packing cubes filled (but not overfilled), place them in your luggage in the best position possible. Remember what types of things you included in each cube so you can grab what you need when you need it! Tip: Rolling your clothes before placing them inside helps them stay compressed and in one place during transit. Organize clothing: Packing cubes help you pack like items together. You can choose to organize according to cube size, or even by choosing a specific color to signify which cube holds which belongings. Minimize wrinkles: It’s unavoidable to have a few wrinkles, even when rolling clothing. By filling packing cubes to capacity with tightly rolled clothing or neatly folded, the items are kept in place from point A to B with less wrinkles to worry about. Make packing, repacking, and finding exactly what you need easier: When using packing cubes, you can pull that one specific cube out of your bag to get exactly what you need instead of flipping through piles of clothing in a suitcase. Some cubes even have a mesh panel so you can see what’s inside each one. Maximize space: Packing cubes can keep your clothes a bit more compressed, meaning you can fit more into your luggage. Are you sold yet? Because we are! Plus, we have the perfect opportunity for you to try out this packing method. Come visit us in the Magic City next year for FMC ‘20! Pack like a pro and enjoy your stay, you may even have extra room in your luggage to take home all the goodies we give away! You can get your early bird tickets TODAY!